You’ve taken the first step to empowering your sales team! 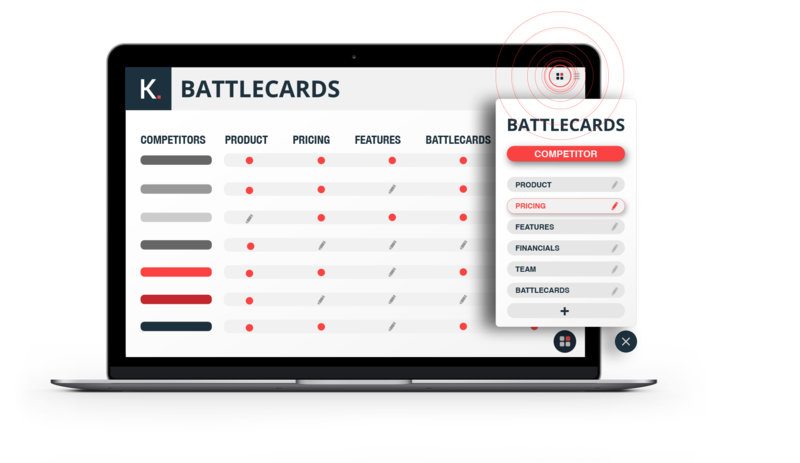 Ensure your sales team can access your Battle Cards the instant they need them. 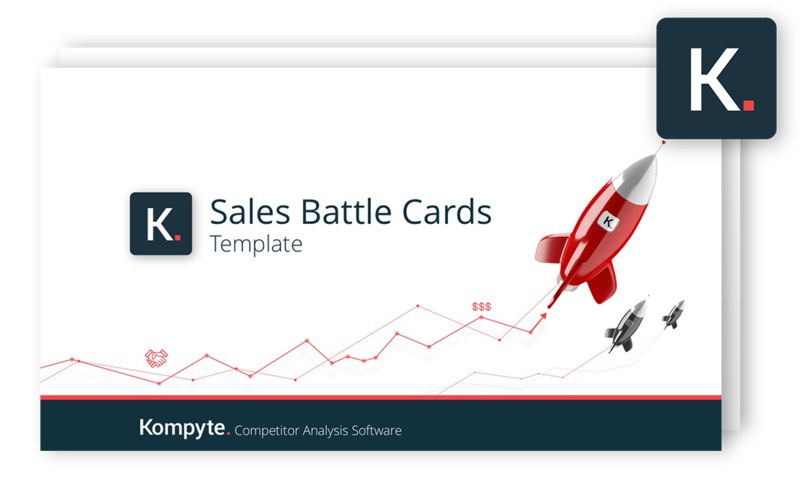 With Kompyte’s mobile Battle Cards and browser extensions your sales team can access the information wherever they are. 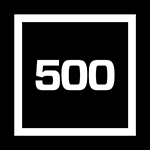 Put your sales Battle Cards in the cloud, get in touch with us today.